For your holiday reading pleasure Vanity Fair magazine has just published “a guide to the strange, little-known, hard-to-find Beatles Christmas recordings“. 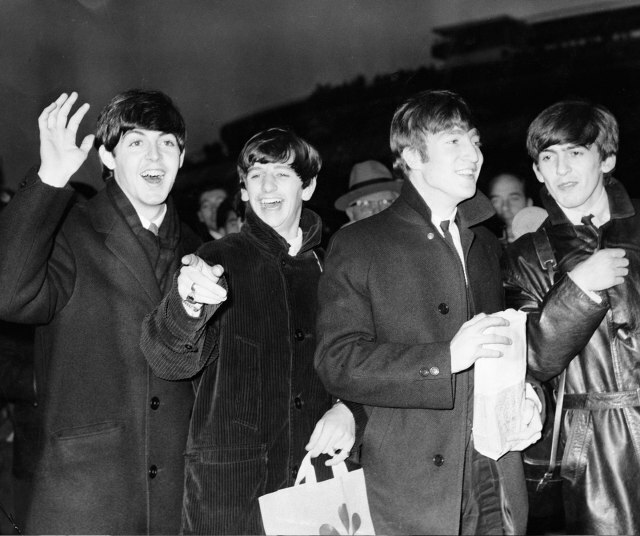 This entry was posted in Beatles, Beatles Music and tagged Beatles, Beatles Collecting, Christmas, Music by beatlesblogger. Bookmark the permalink. Yes, Thanks for article about Beatles’ xmas recordings. I’d already a written a blog about and will be posting soon. I missed the first two but have the rest. Fantastice to hear them again. It just shows how much the Beatles valued their fans. I belive these recordings are on one of the Anthology Albums.